Hamble Winter Series : Still looking for a Christmas present? Still looking for a Christmas present? Why not take advantage of this special 20% discount on print orders placed before Dec 19th. Simply enter the PROMO code PWP14 when you checkout to receive your discount. 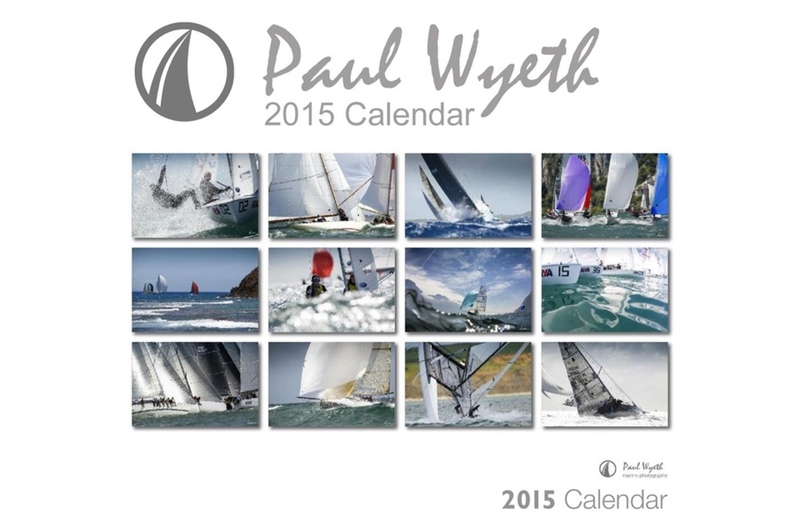 You can also order your 2015 Paul Wyeth calendar or create your own calendar from a selection of stunning images.